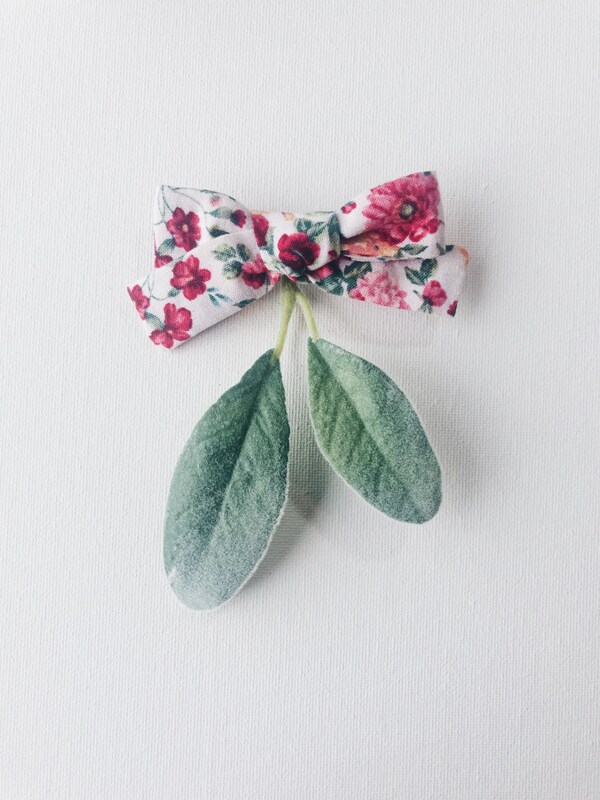 This is the perfect bow set to launch us into spring! Florals will never go out of style in my eyes and this hot pink floral is sure to be an eye catcher. 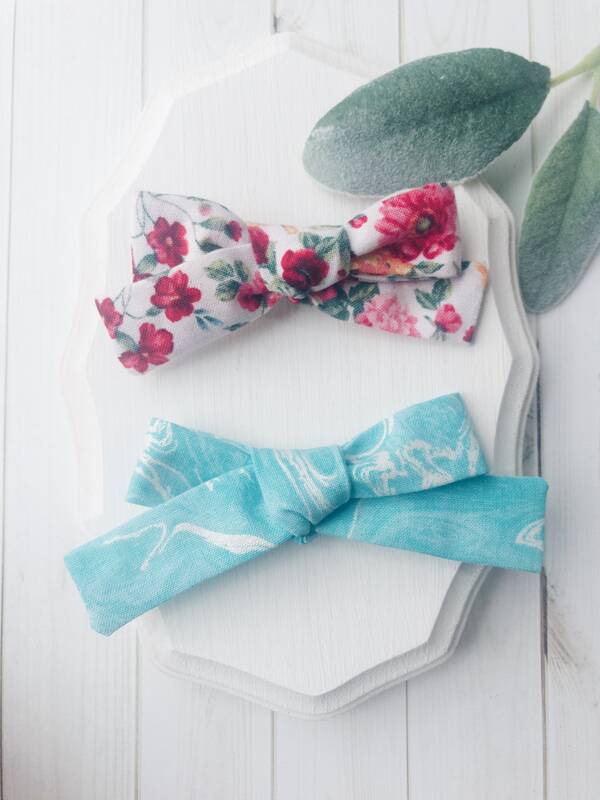 The turquoise blue marble bow is TO DIE FOR with just the slightest tinge if white shimmer.